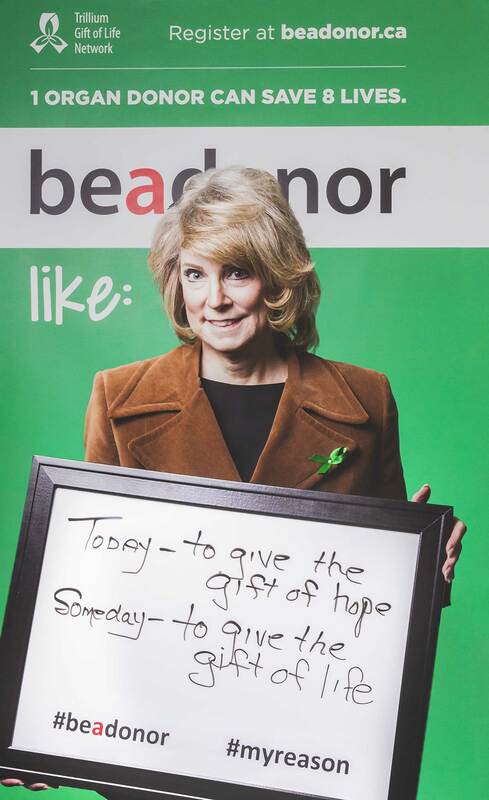 Today marks the start of BeADonor month in Ontario. 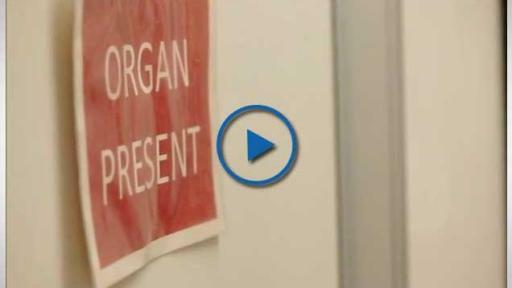 Right now there are over 1,600 people waiting for a life-saving organ transplant. 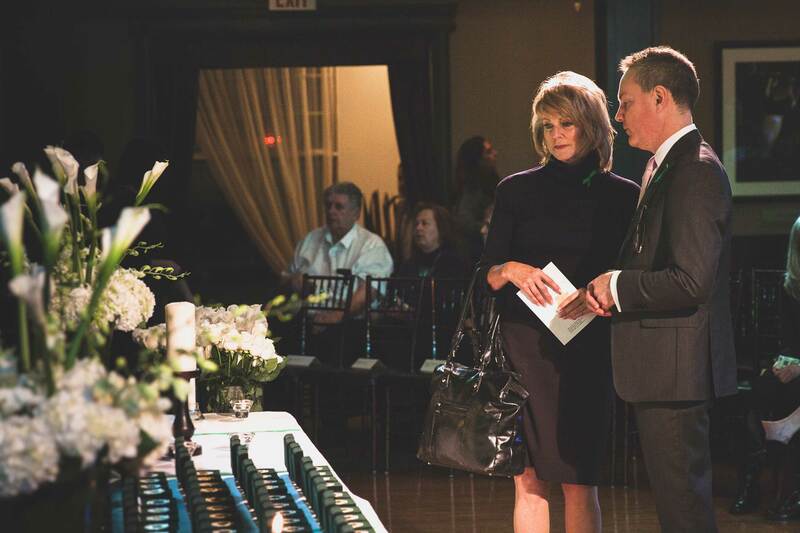 Every three days, someone dies waiting. 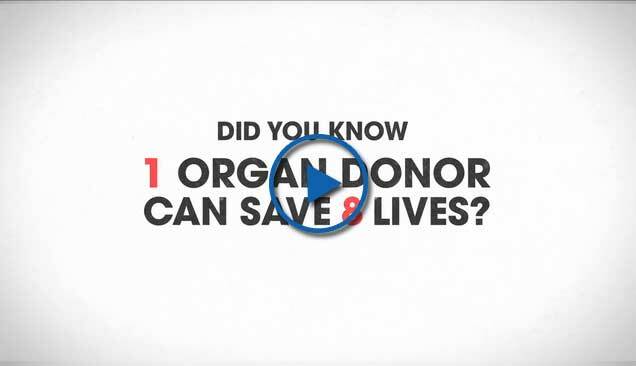 Trillium Gift of Life Network (TGLN) is calling on Ontarians to register their consent for organ and tissue donation and encourage others to do the same. When families have evidence that their loved one wanted to be an organ donor, they are more likely to consent. 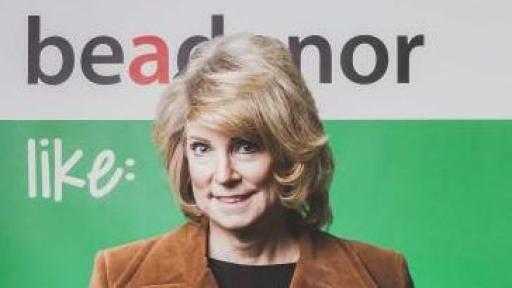 Where there is no proof, families consent only half of the time. 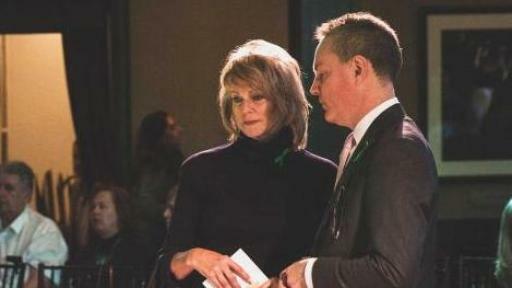 To kick off BeADonor month, the CN Tower will be lit green this evening to raise awareness for organ and tissue donation, and to let this be a reminder to talk to your family about your wishes. 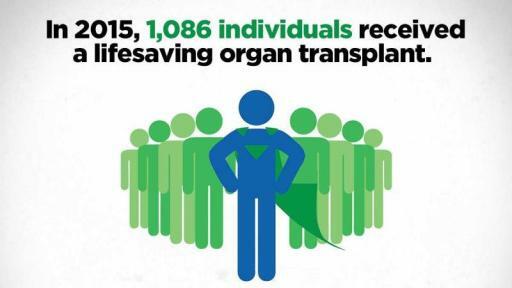 Throughout the month you’ll see Ontario’s hospitals, schools, elected officials and community groups doing their part to inspire everyone to register and have the conversation about organ and tissue donation. 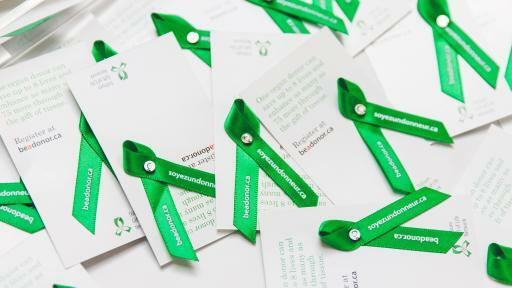 Once you’ve registered your consent, share your reason with friends and family on social media, use #BeADonor and #MyReason. 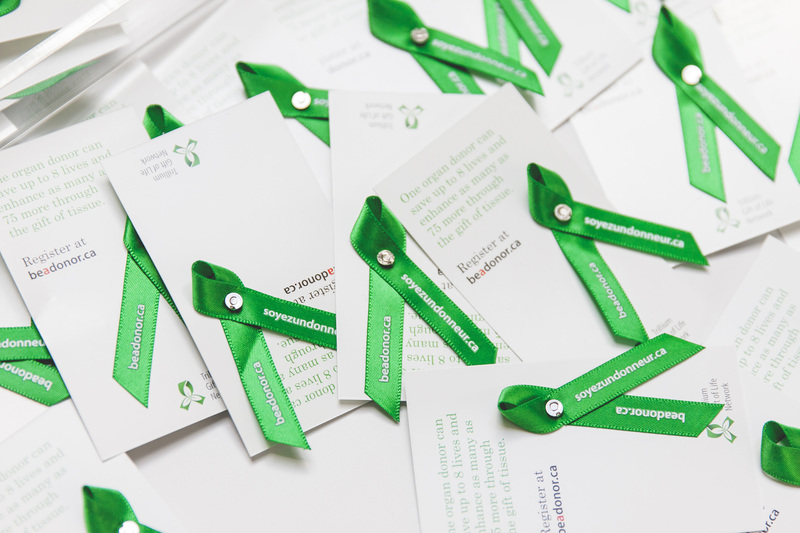 Watch those hashtags through the month of April for inspiring stories and interesting perspectives on organ and tissue donation and transplant. 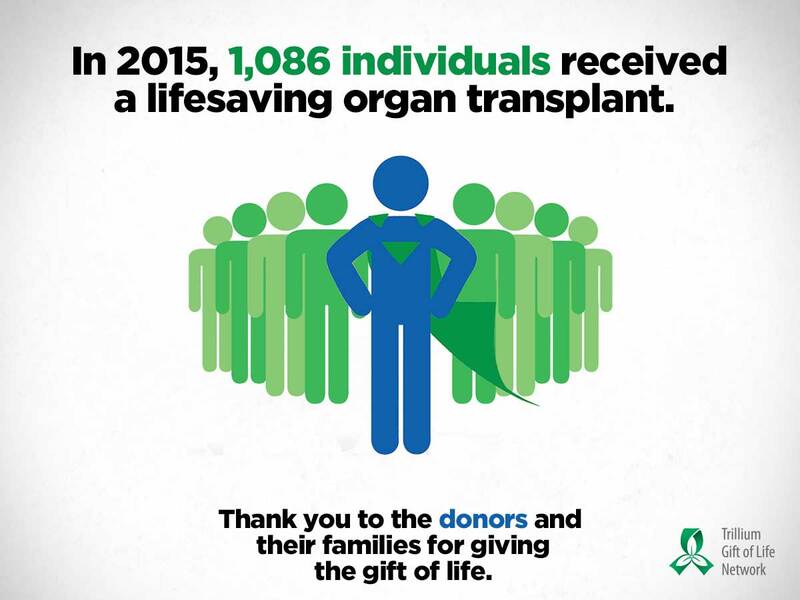 In 2015, 269 deceased and 279 living donors gave the gift of life to 1,086 transplant recipients. 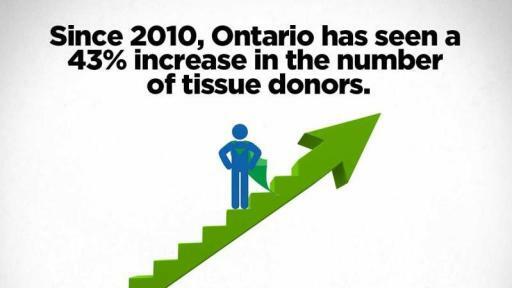 More than 2,100 tissue donors helped improve the lives of thousands through the gift of eyes, bone, skin, or heart valves. 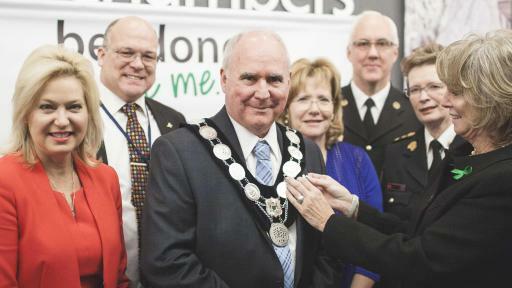 Media are invited to contact Trillium Gift of Life Network for the registration rate in their community, or to be connected with a local story about the impact of organ and tissue donation. 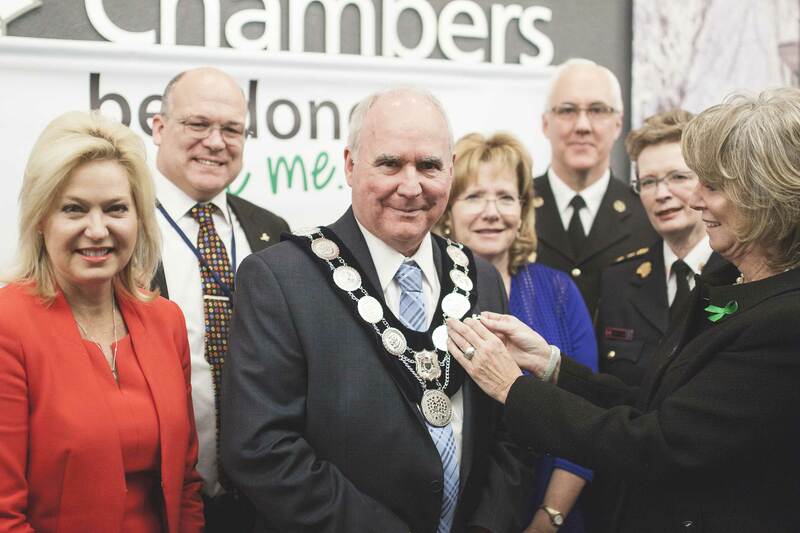 Trillium Gift of Life Network is a not-for-profit agency of the Government of Ontario responsible for planning, promoting, coordinating and supporting organ and tissue donation for transplantation across Ontario and improving the system so that more lives can be saved.